This AIR Time features Kevin and Jenny Galvan owners and operators of Haystack Burgers and Barley. The Galvans have lived in Richardson for more than 15 years and wanted to open a restaurant in their neighborhood and community. This successful couple began working together when they launched their first restaurant, Ricardo’s Tex Mex, in 2004 which they owned and operated until 2009. Kevin, a fourth generation restaurateur, follows in the footsteps of his great-grandfather who immigrated from Mexico and opened a restaurant in west Texas. His grandfather and dad also owned and operated successful restaurants in the Dallas area. Kevin began working in his parent’s Mexican restaurant at age eleven and has now been a part of the restaurant industry for almost thirty years. In those early years, he would deliver chips and make nachos, but more importantly, he developed his passion for the restaurant industry. 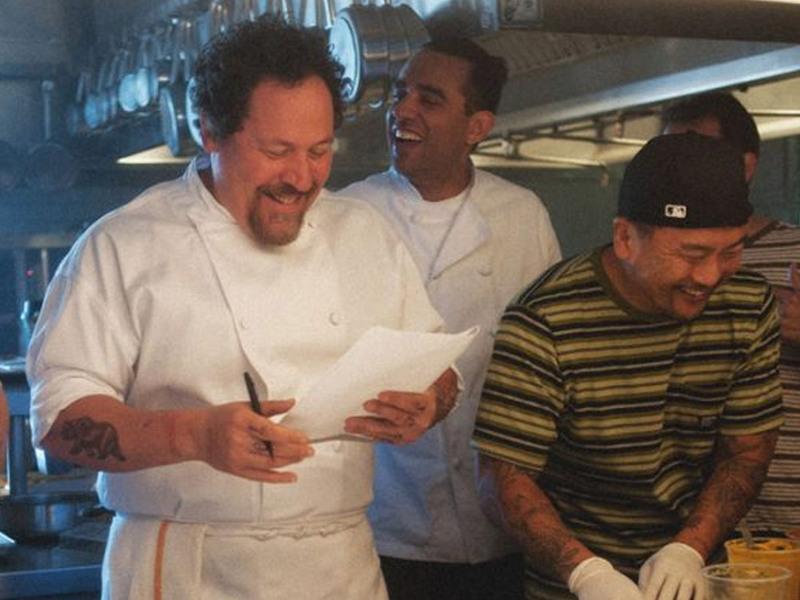 Appropriately, the movie following the interview is CHEF (2014) R, 114 min. Chef Casper’s professional life begins to decay as much as his personal life taking him on a journey with unorthodox solutions, including paths that lead him to greater connections between his food and his family. Based in Miami, this tale of redemption, food trucks and family, results in a story filled with passion and humor. Stars include writer/director/actor Jon Favreau, Robert Downey, Jr. and Scarlett Johansson.